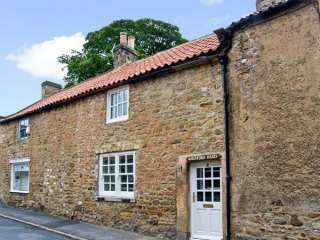 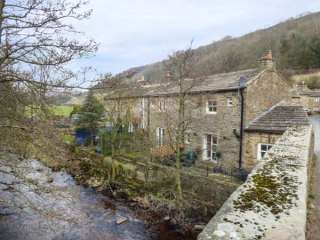 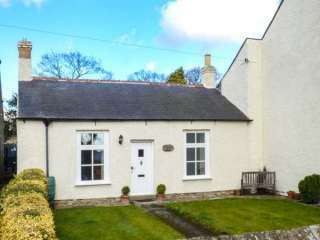 Found 24 holiday rentals in Barnard Castle. 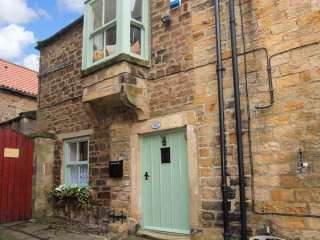 This first floor studio apartment is located in the delightful village of Romaldkirk and can sleep two people in one bedroom. 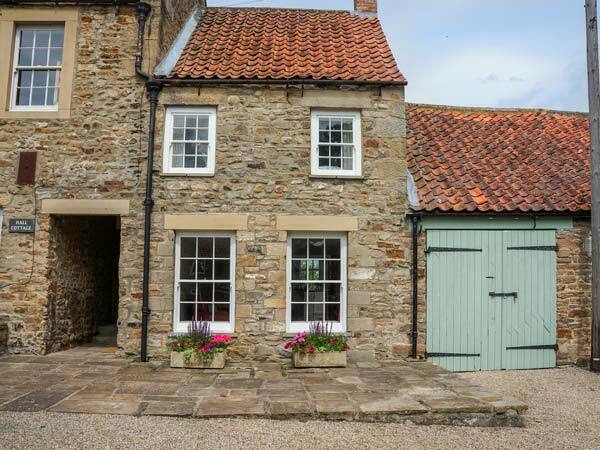 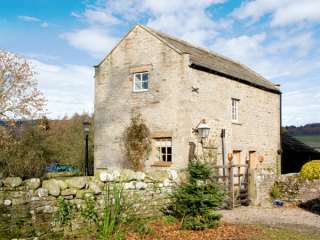 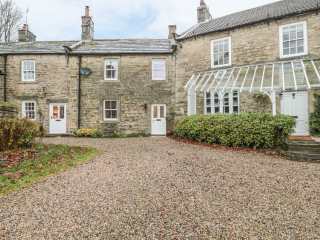 "This semi-detached, stone-built cottage is situated in the hamlet of Ovington, near Barnard Castle and sleeps two people." 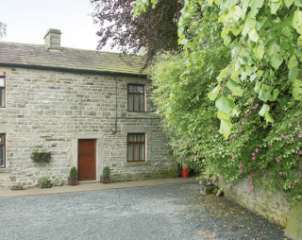 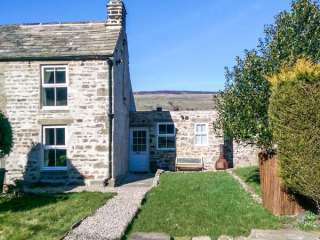 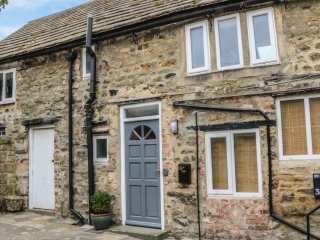 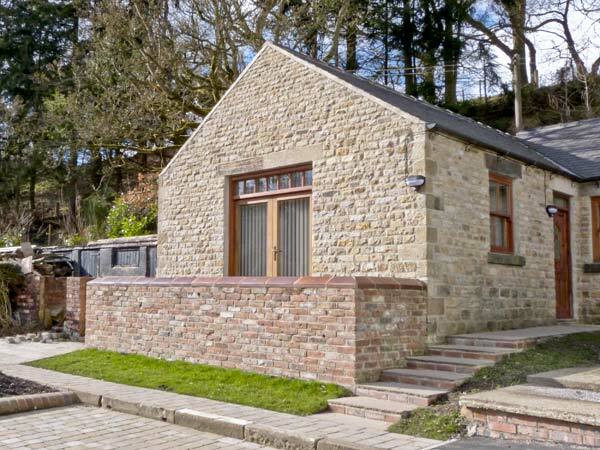 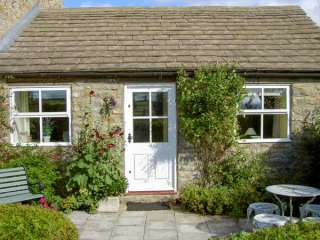 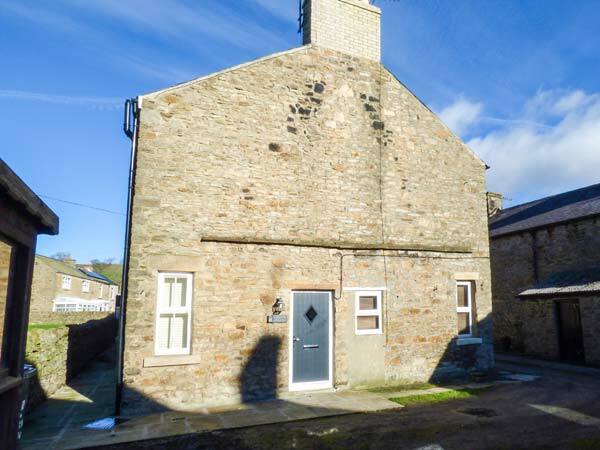 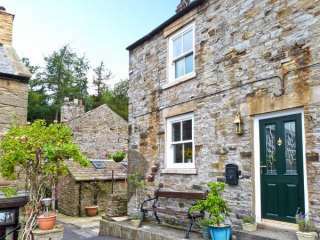 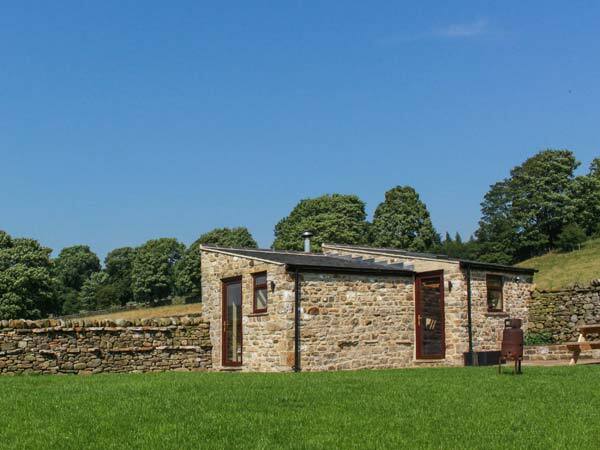 This detached cottage is located in the Teesdale village of Holwick near to Middleton and can sleep two people in one bedroom. 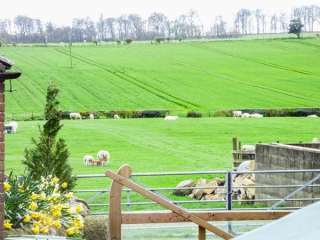 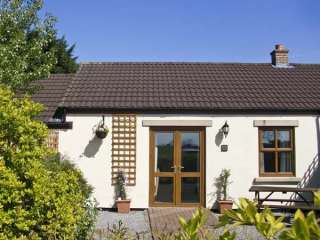 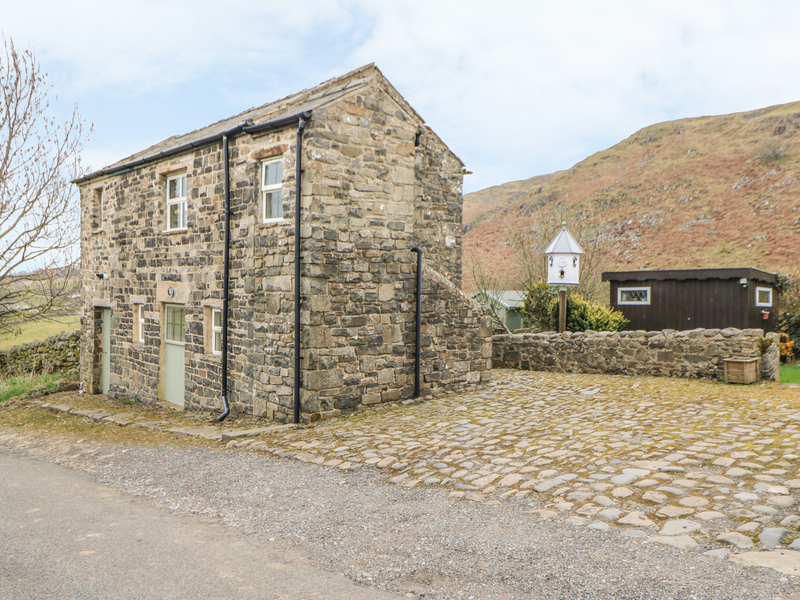 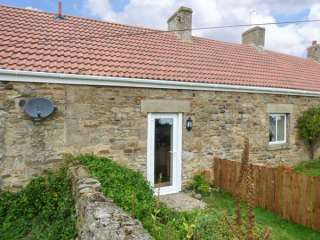 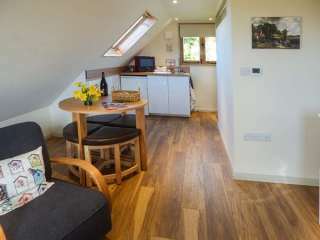 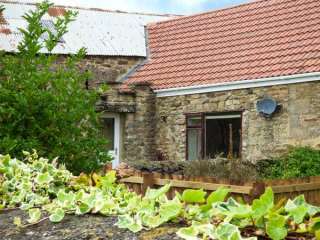 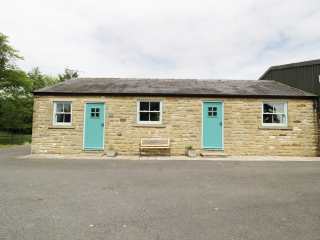 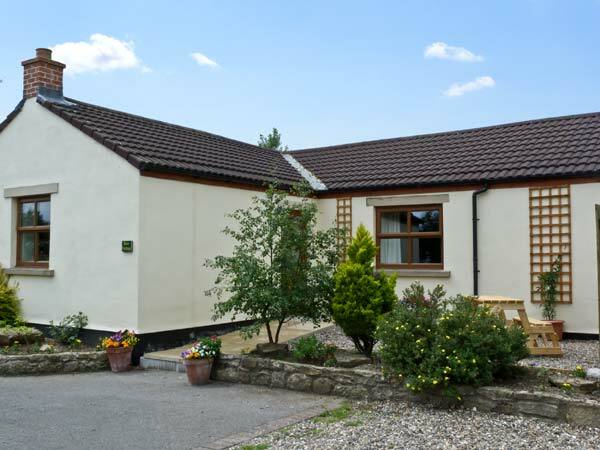 "A cosy semi-detached barn conversion close to Caldwell, sleeping two people in one bedroom."